Mobile payment company iZettle have announced the launch of a new payment system for merchants, the iZettle Card Reader Lite. 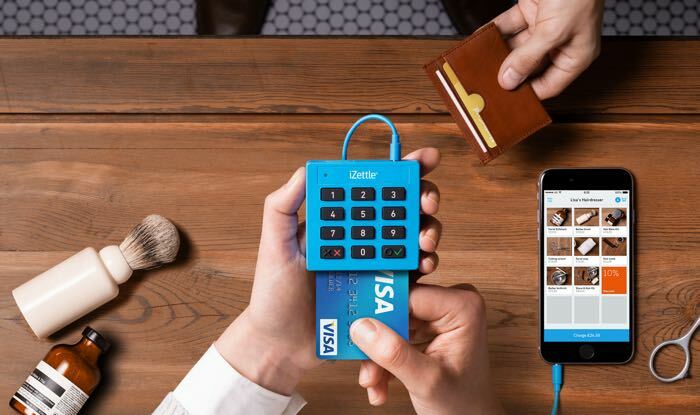 Unlike the previous offerings which were charge for, iZettle will be giving their new Card Reader Lite to businesses for free. The Lite is a wonderful little device that’s perfect for small businesses wanting to start accepting card payments. It’s super slim, secure and mobile. And best of all? It’s completely free for new business users. So if you haven’t already, sign up now at www.izettle.com. You can find out more details about the new iZettle Car Reader Lite at the link below, the device will be launching shortly for businesses who sign up to their payment service.